Welcome to my website. 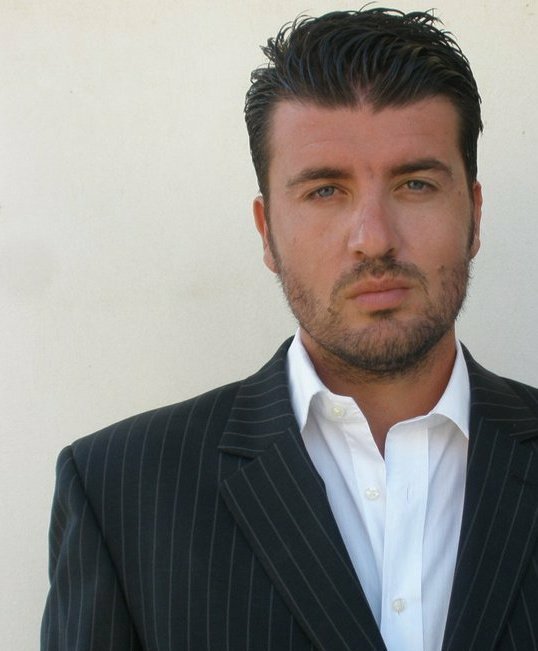 My name is Ricky Caruana. I started my venture at age 20, and I love every moment of what I do, good or bad. Since youth I always felt a big sense of belonging in nature. I am in love with its evolution and the hidden secrets that mother nature can endow us with. Nature gives us many blessings and gifts that sometimes we refuse to feel or investigate. I am an individualist, very investigative and practical, and because I continuously search and ask, I ended up doing what I love most, creating my mind into a better environment. I have always been fascinated by pre-historian temples, the Sumerian civilization and the pyramids of Egypt. I am always excavating into who built them and why, and most of all, into whether we know the truth about them. There are several legends and stories about this: some say they were giants, others concluded that the slaves of the Pharaohs built them as tombs for the after-life. Others added that the Nefelim (from the Biblical book of Genesis), as aliens who came to visit us, used advanced construction technology to build them. Others state that it is a civility called the Anunnaki who built them. 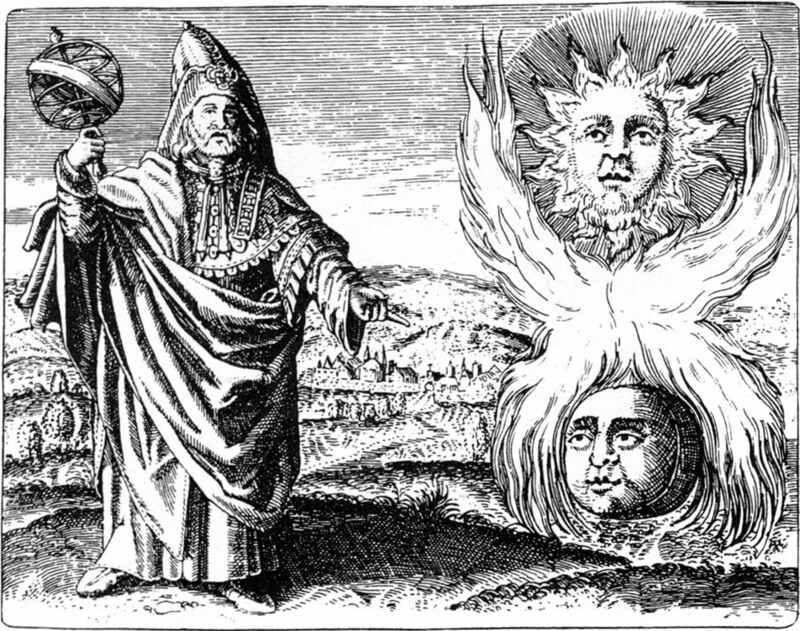 In the midst of all this an emblematic personality attracted my attention: Hermes Trismegistus. The name, Hermes Trismegistus (thrice-great Hermes), is a representation of the syncretic combination of the Greek god Hermes and the Egyptian god Thoth. The two gods were worshipped as one in what had been the Temple of Khemnu, which the Greeks called Hermopolis. Both Thoth and Hermes were gods of writing and of magic in their respective cultures. Thus the Greek god of interpretive communication was combined with the Egyptian god of wisdom as a patron of astrology and alchemy. Both gods were psychopomp, guiding souls to the after-life. Somehow in this personality I see myself. My projects’ aim is to convey a message in what I do, through embellishment. As Hermes was the messenger of the gods for the Greeks, I see myself as the reflection of my mind. Many of the things we see around us are reflections of someone’s minds, and whether this is good or bad is what I reflect about. So the message is that we own our mind, and thus we hold creativity and imagination. In our mind we own our freedom of expressing ourselves, and this can be done by evolving ourselves to our ultimate potential. So our true self lies in believing in ourselves and in overcoming what for many might seem impossible. assume. I personally cant perceive why there’s such a divide between those for and against holding gold. Sweden and Norway have seen unusual pre-season forest fires spark in southern parts of their territory, triggering fear of a sequel of 2018's "summer of ashes". Ceremonies have taken place in Armenia to mark the anniversary of mass killings and forced deportations of up to 1.5 million Armenians.